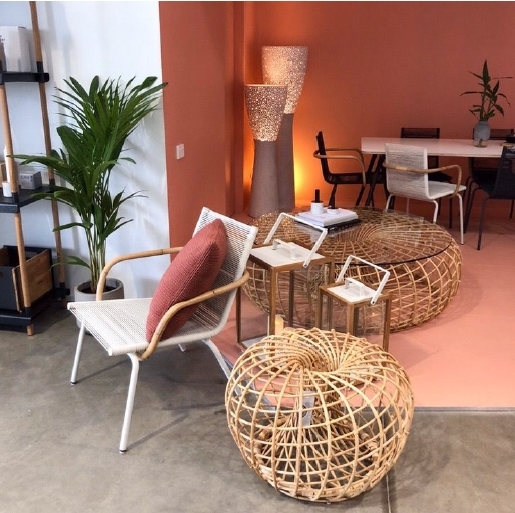 Reputable indoor and outdoor furniture provider, WGU Design opened its first Australian showroom late last year, in response to a growing demand from the industry and retail customers for high-end quality, designer furniture and homewares from Denmark. “Thanks to the popularity of shows like The Block and G rand Designs, we have seen an increasing interest in home décor and design. We’re excited to have opened our first showroom in Melbourne, to help share our passion with more people,” Eric Costa, Director of WGU Design said. 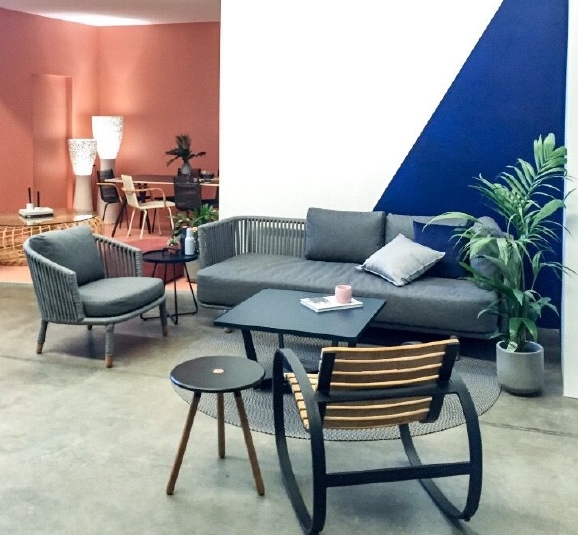 A family-owned business, WGU Design has been operating since 2011, sourcing and supplying classic, modern and contemporary, ergonomic furniture and homewares, accessories and lighting from some of the world’s finest Scandinavian designers. 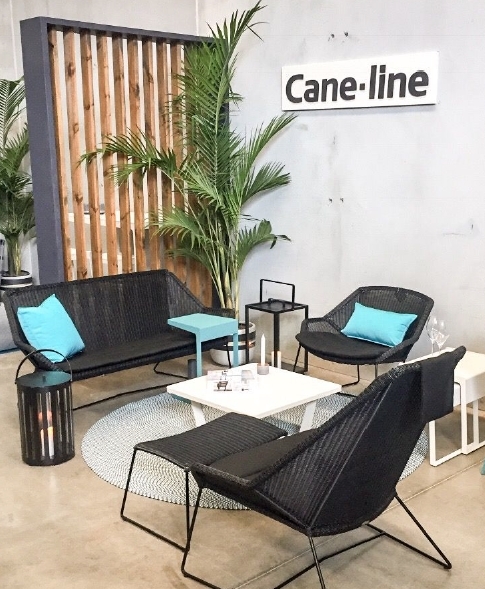 Stocking Danish high-end furniture brand Cane-Line and simple yet modern Scandinavian homewares from Menu and Stelton, WGU Design brings together a stylish and unique selection of furniture and accessories and has the largest retail on floor range of Cane-Line pieces in Australia. July saw the new Summer- Spring 18/19 collection arrive into the showroom, ahead of what will undoubtedly be another successful season. 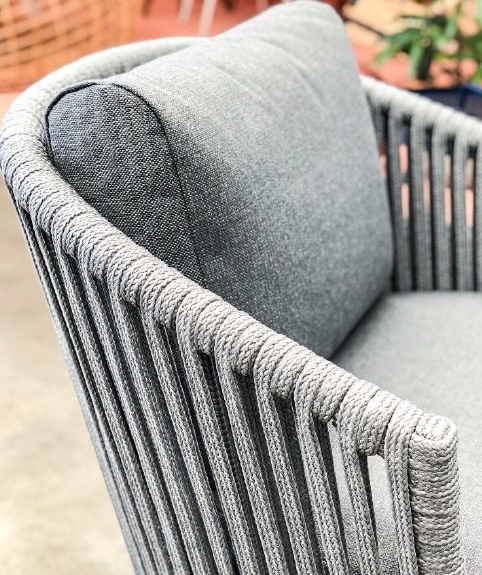 Attracting project managers, interior designers, architects and homeowners, WGU Design offers a wide range of indoor and outdoor furniture including ottomans, lounges, tables, dining options and luxury furniture suitable for the home and commercial sector alike. “We believe that you should surround yourself with beautiful things that reflect your personality and life philosophy. Our customers enjoy functional and comfortable furniture that are durable and look great too,” Eric added. Visit www.wgu.com.au to browse the full range, and call 1800 181 558 to arrange a consultation and showroom viewing. Posted in Industry News, Talking Business. Bookmark the permalink.